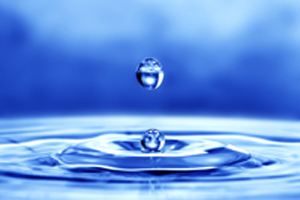 Moisture Content and Water Activity - What Are They? I previously commented on water activity and now hope to clarify the differences between water activity and moisture content. Given that both of these measurements deal with water connected to a material, we must first understand of water content in a product.